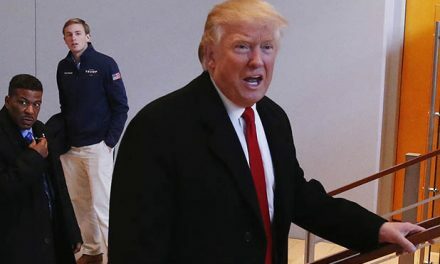 Donald Trump had several ups and downs in the first year of his presidency, but he always appeared to enjoy his new job as president of the United States. Here are some of the best photos from 2017. 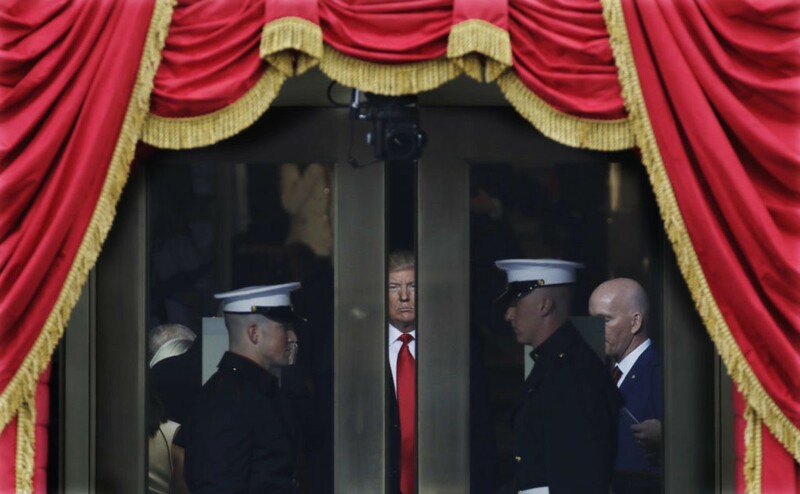 Photographers captured President-elect Donald Trump on Inauguration Day awaiting the ceremony at the Capitol. 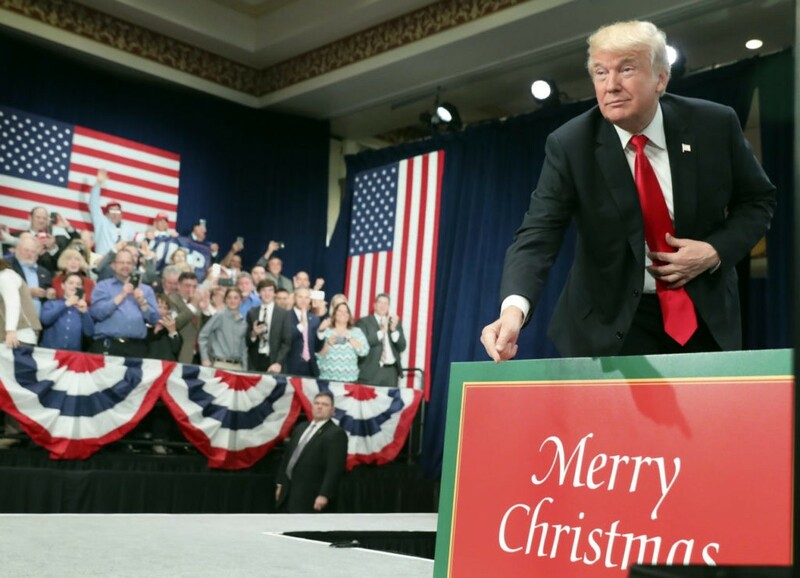 As the Christmas season drew near, President Trump wanted to show Americans that it was cool to say Merry Christmas again. During a speech on tax reform, Trump pointed at a sign at his rally to remind the world of his promise. Donald Trump continued his campaign rallies in 2017, even though he was already president of the United States. 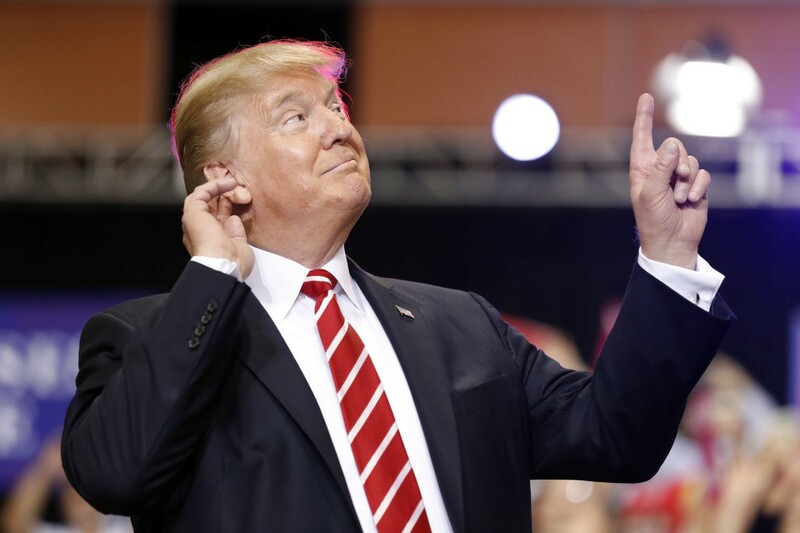 At this Phoenix rally, the president reacted to the crowd as one of his favorite songs played on the stage. 8) Paper towels for everyone! 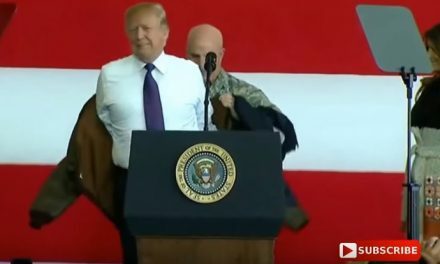 During a visit to the hurricane-ravaged Puerto Rico, President Trump gave supplies to a group of people hit by the storm. 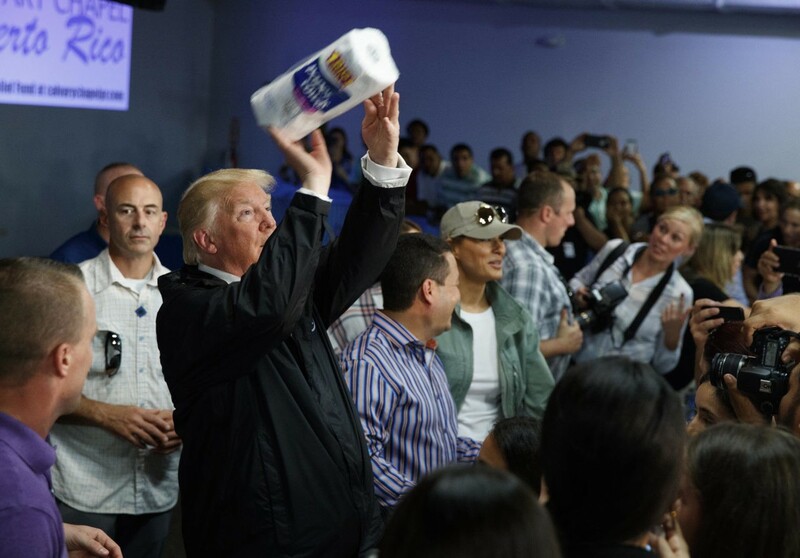 At one point, he played to the crowd by tossing rolls of paper towels to storm victims. 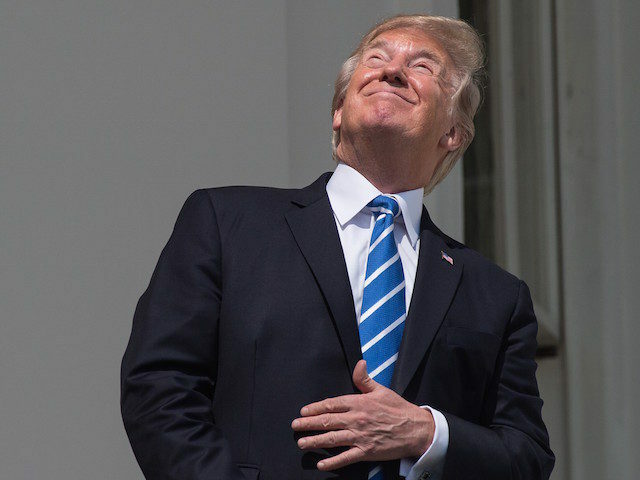 It was a moment that appalled his critics, but many of his supporters loved it. 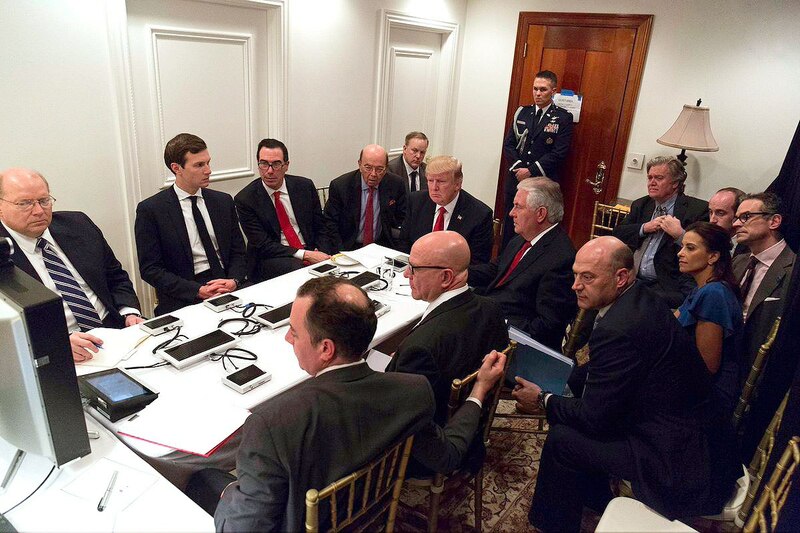 During a trip to Mar-a-lago to host Chinese President Xi, President Donald Trump met top cabinet leaders and advisors in a secured conference room for a briefing on the Syria military strike that he ordered in response to their use of chemical weapons. 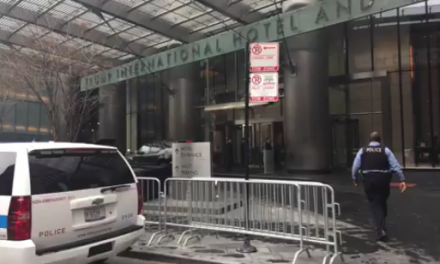 The photo was later released by the White House Press Secretary Sean Spicer on Twitter. 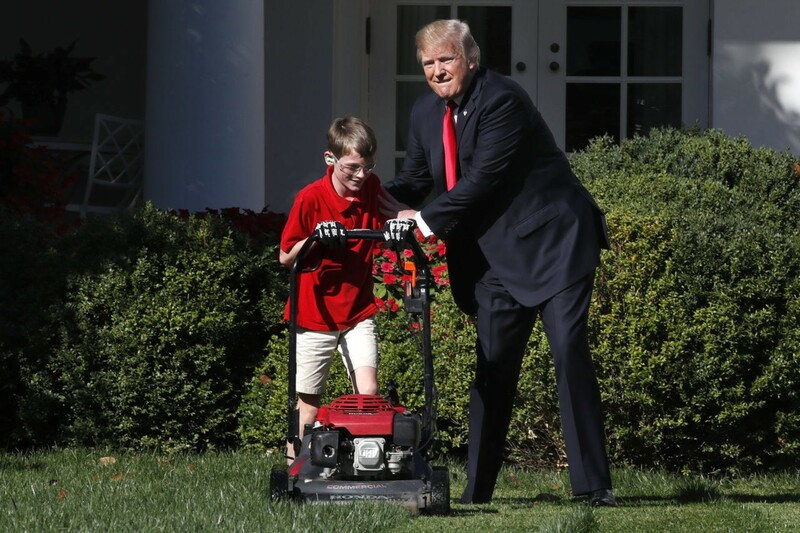 Frank Giaccio, 11, wrote President Donald Trump a letter requesting to mow the lawn at the White House. 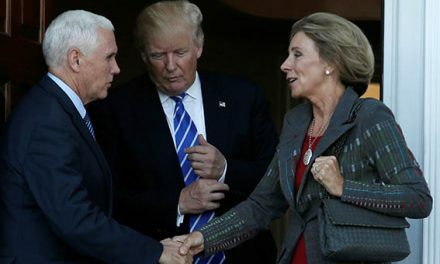 The president made his dream come true and spent some time talking to the boy. He’s the leader of the free world, but he can still goof off with his family. 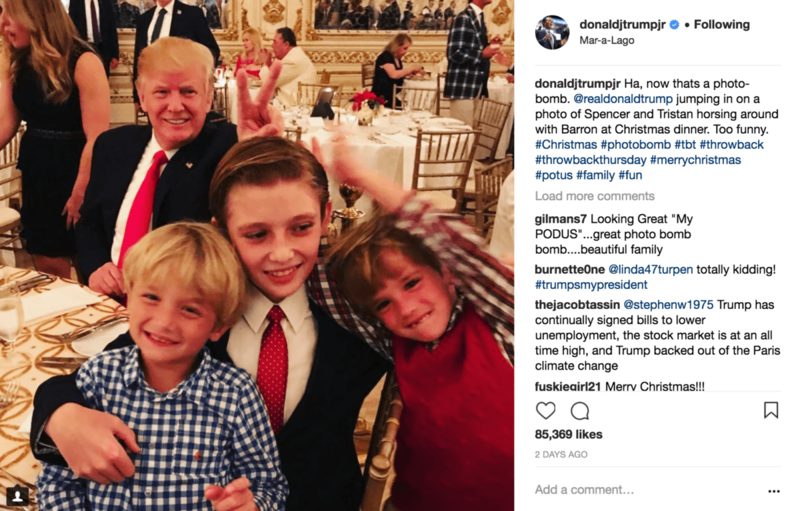 Donald Trump photobombs a photo by putting up a pair of bunny ears behind his grandchildren. 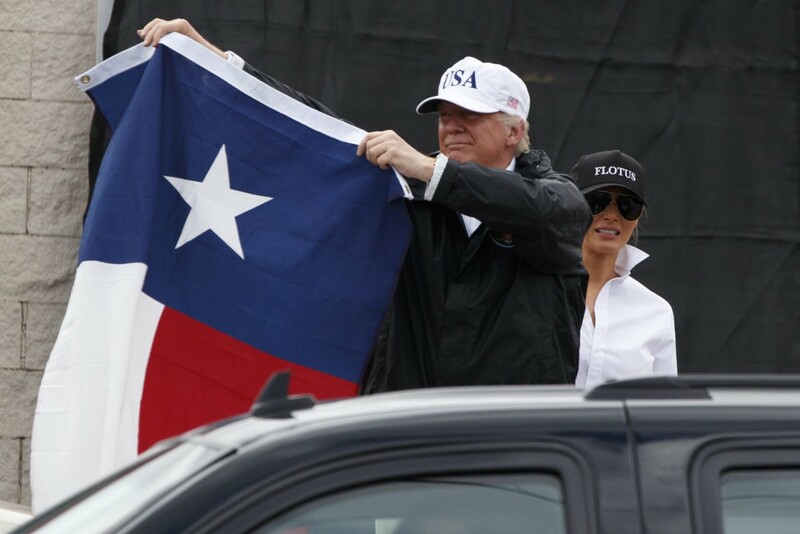 President Trump visited Texas for a breifing on Hurricane Harvey, but after he stepped outside, he thrilled a crowd of supporters that gathered outside the building by holding up a Texas flag. 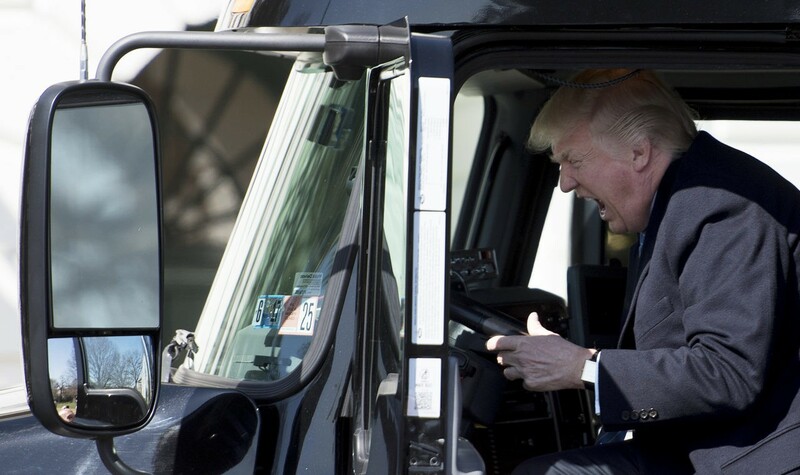 President Trump enjoys a good photo opportunity – here he showed off for the cameras during a White House event on trucking. 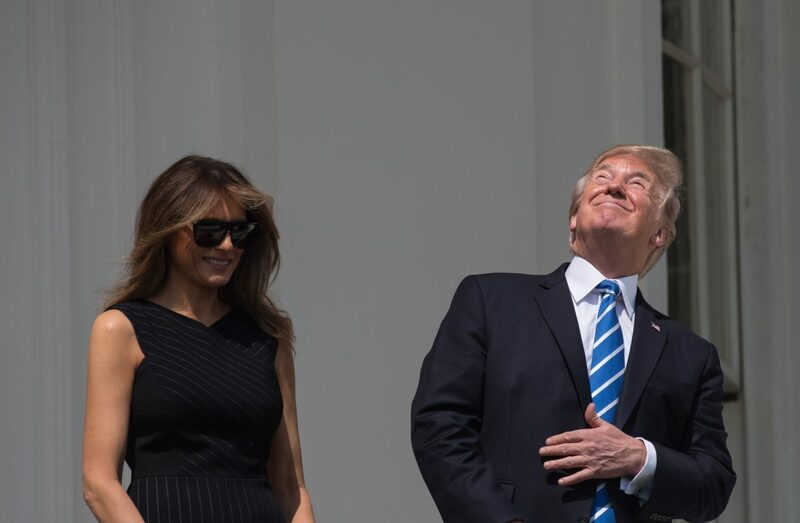 During a White House event to highlight the solar eclipse that was passing across the United States, Trump pointed to the sun and looked up without his eclipse glasses on. It was something that scientists spent weeks warning Americans not to do, but Trump does whatever he wants! During his first trip overseas, President Donald Trump visited Riyadh, Saudi Arabia where they opened a new Global Center for Combatting Extremist Ideology. 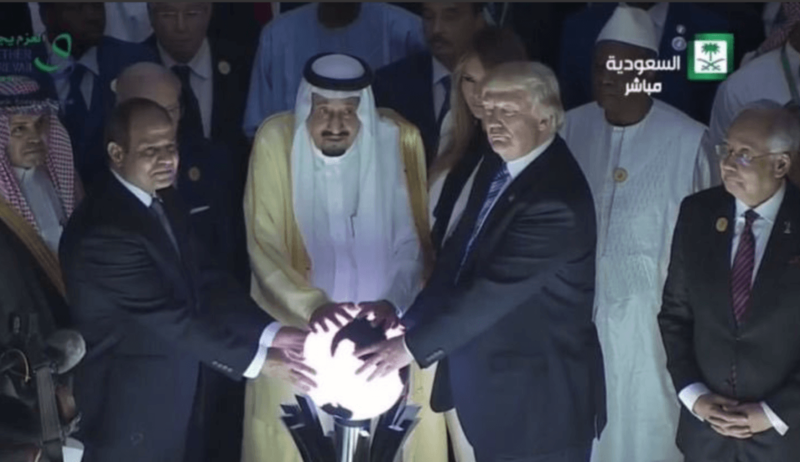 The three leaders touched a glowing orb, which kicked off a video introduction to the center.